Paradise Valley Ranch is a premier property located on Wild Horse Creek Rd spanning 52 acres of lush pasture, rolling hills & 3.5 miles of white fencing. 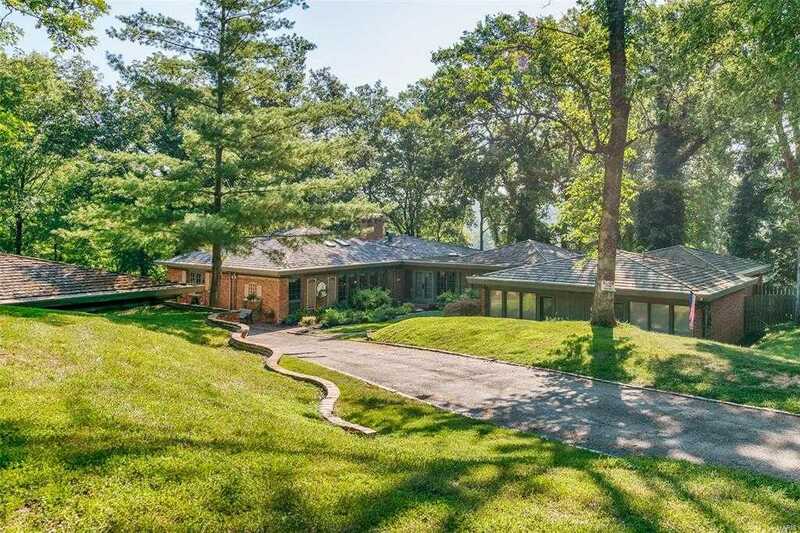 The property includes a 4,146 square foot Mid-century home perched on a hill overlooking the estate. Expansive ranch home features tons of windows with views of the valley filled with horses. Updated kitchen with granite counters, stone backsplash, custom cabinets, gas stove, 2 ovens & 2 warming drawers. Family room off of the kitchen with vaulted ceilings, skylights & wood burning fireplace. Main floor laundry/mud room. Master suite features wood paneled vaulted ceiling, newer luxury bathroom & large walk in closet. Six car detached garage with spaces deep enough to park a limo! A true equestrian estate with a 260×60 20 stall barn, indoor riding arena, outdoor riding ring, multiple feed barns & miles of open pastures for your horses to run. This property can be subdivided. 3-acre zoning. Award winning Rockwood School District.